Cucumber and tomato are a summertime staple around here. 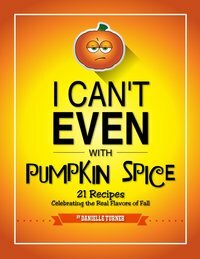 My husband would eat cucumbers in some form or fashion with every meal if he had his way. And I can’t blame him. They’re crisp, refreshing and cool and with just a pinch of salt and pepper they’re the perfect warm weather snack. Growing up, the only cucumbers I ate were in a bottle of Creamy Cucumber salad dressing. I steered clear of the real deal because I had no interest in munching on crunchy water, which is what they tasted like to me. (Salt and pepper weren’t my BFFs just yet.) Thankfully my tastebuds developed as I grew and I was able to fall in slow, crunchy love with cucumbers. Pretty sure I was a full grown adult before I knew the difference between Cucumbers vs English Cucumbers, though. Cucumbers fall into two categories, pickling and slicing, and you don’t want to get them mixed up because one of these things is not like the other. Pickling cucumbers — gherkins, dill and those tiny cornichons — often have prickly black or white spines, or bumps, on the skin. Pickling cukes are also known for their bitter taste. These are for pickling and pickling alone! The cucumbers you see in your produce section are slicing cucumbers. 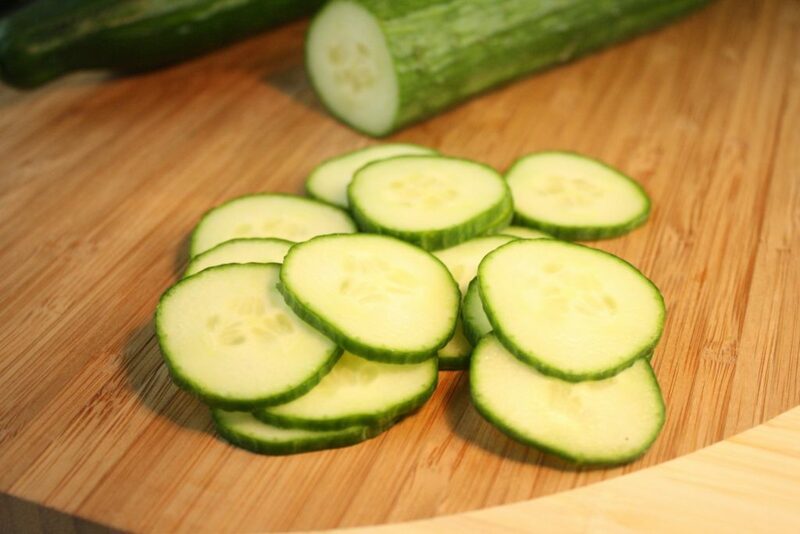 Both regular cucumbers and English cucumbers, are slicing cukes. Standard cucumbers are short, wide and their skin is usually covered in a waxy film used to help them retain their moisture and look pretty in the produce pile. Always wash the skins really well or peel waxed cucumbers. (You’ll be able to feel the waxy coating on the cucumber’s skin.) These are also full of watery seeds. Once cut, the longer they sit the more water they release. 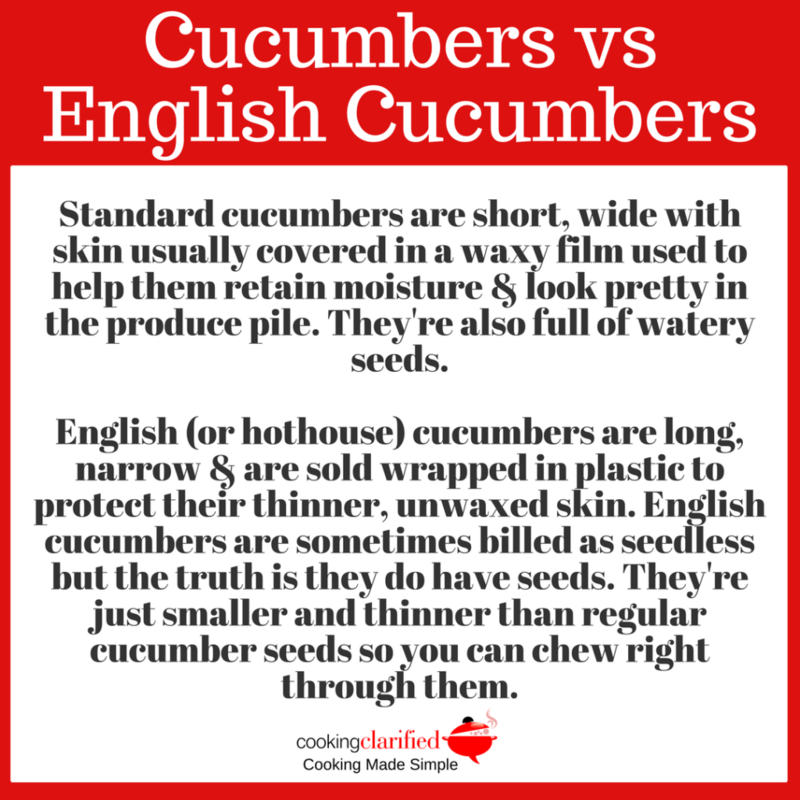 This is why many cucumber recipes suggest placing your sliced or cut cucumbers in a strainer, to allow the excess water to escape so it doesn’t turn your salad or dish into a soggy mess. English (or hothouse) cucumbers are long, narrow and are sold wrapped in plastic to protect their thinner, unwaxed skin. English cucumbers are sometimes billed as seedless but the truth is they do have seeds. They’re just smaller and thinner than regular cucumber seeds so you can chew right through them. 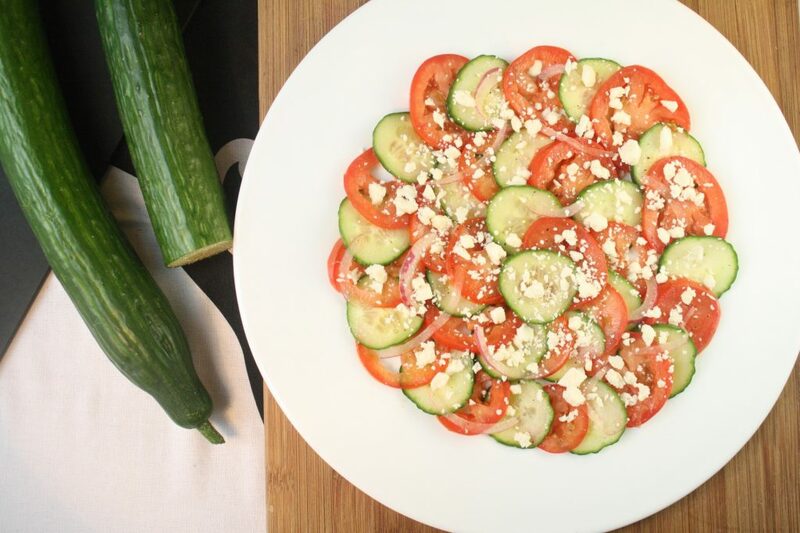 Smaller seeds mean less water so they’re the perfect choice for this Cucumber & Tomato Salad with Feta! Make sure you’re using a sharp knife. A dull blade will make it difficult to cut thin slices. 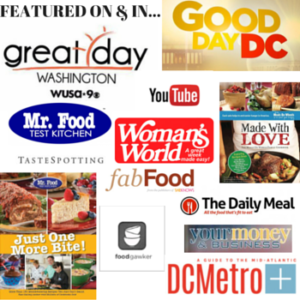 If you don’t have distilled white vinegar, white wine vinegar or rice vinegar are great substitutes. 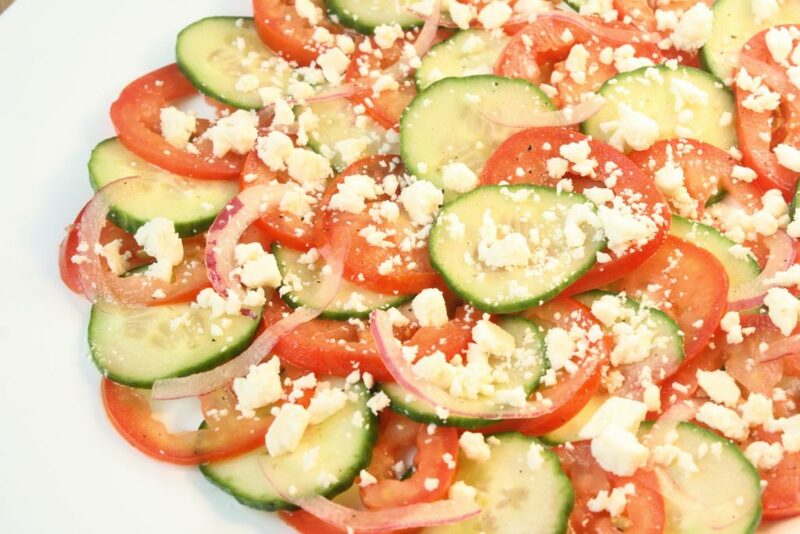 This Cucumber & Tomato Salad with Feta is summer on a plate! 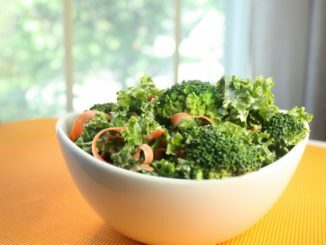 The freshest ingredients combined with a few minutes of prep and this simple and delicious salad will soon be your summer fave! 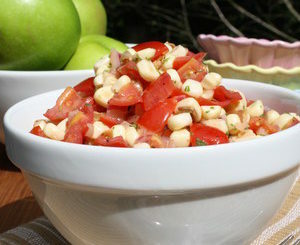 Combine cucumbers, tomatoes, red onion in a medium bowl. Whisk vinegar, olive oil, salt and pepper together in a small bowl. Pour vinaigrette over salad and toss until evenly coated. Arrange tomatoes and cucumbers on a platter, alternating cucumber and tomato slices. Sprinkle salad with feta and chopped chives, if desired. 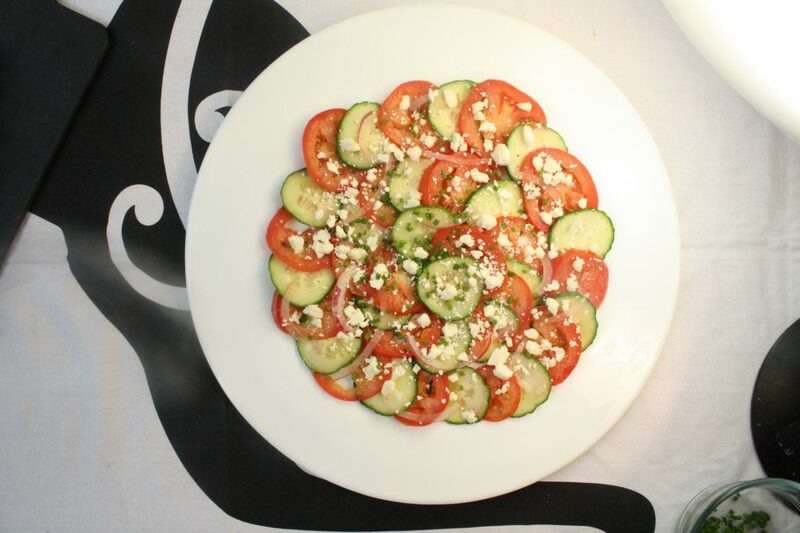 English cucumbers are my choice for this salad. 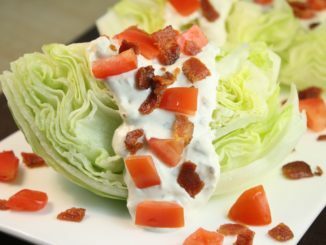 Their soft, chewable seeds mean less liquid in your salad!